Standard Light Sand Retaining Wall Blocks is a part of the Gardenwall series by National Masonry. 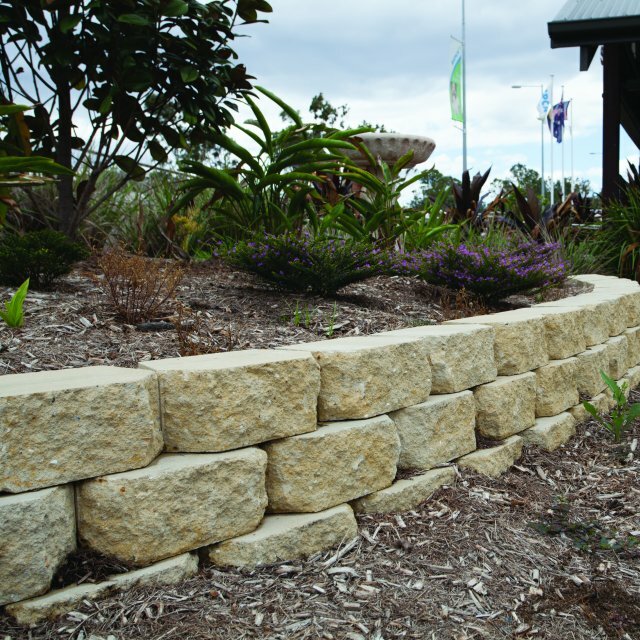 Standard Light Sand Retaining Wall Blocks is a part of the Gardenwall series by National Masonry. 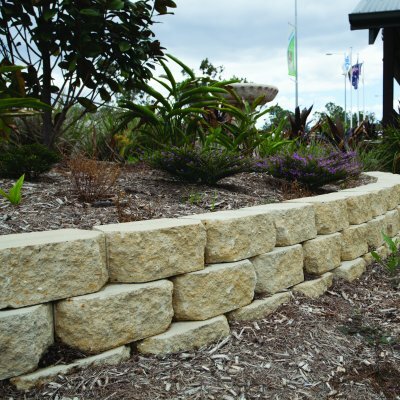 A tried and true favourite in Queensland, it is a very adaptable and simple, single block retaining wall system that can be constructed up to 1m high, in a curved or straight wall, without the need for caps. 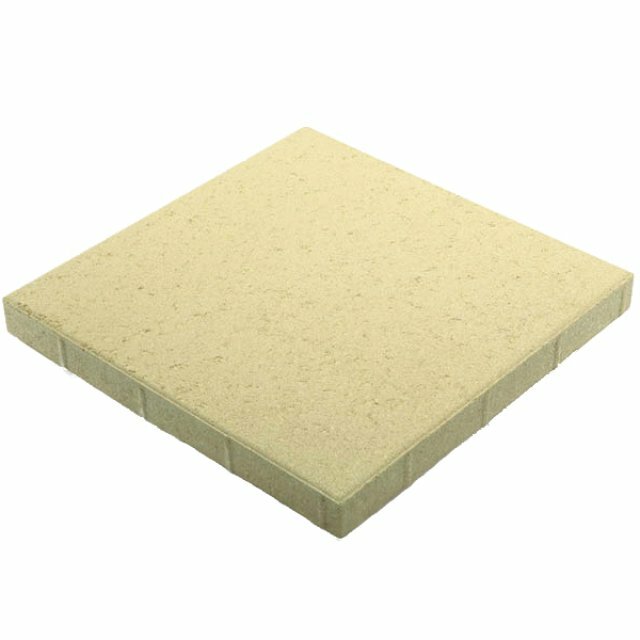 The interlocking lip at the back of the block allows for easy interlocking, mortarless construction. 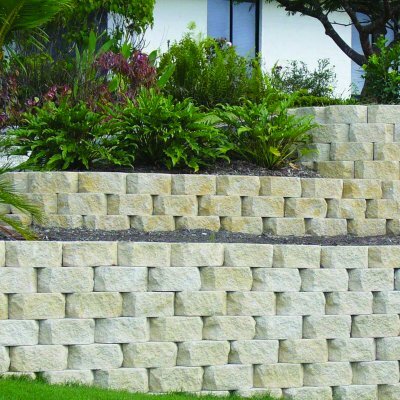 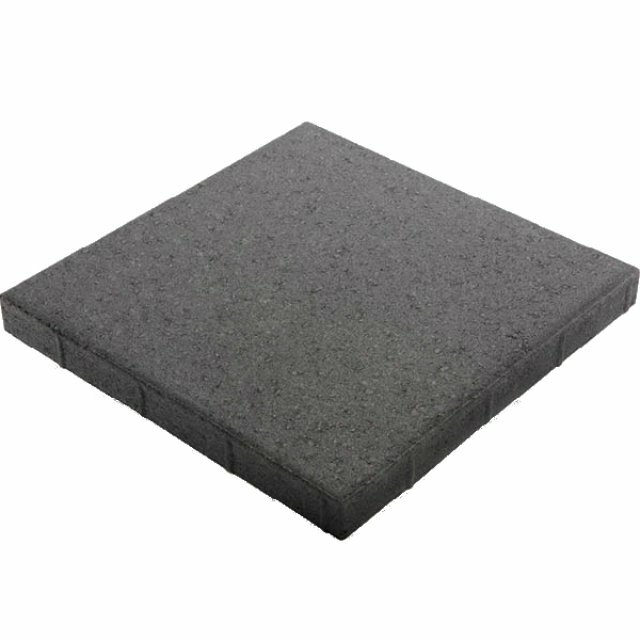 Once the footing is dug and prepared properly, and the first course laid, it's a simple matter of stacking the rest of the blocks to the required height, backfilling with drainage gravel as you go, and gluing down the top course with construction adhesive.